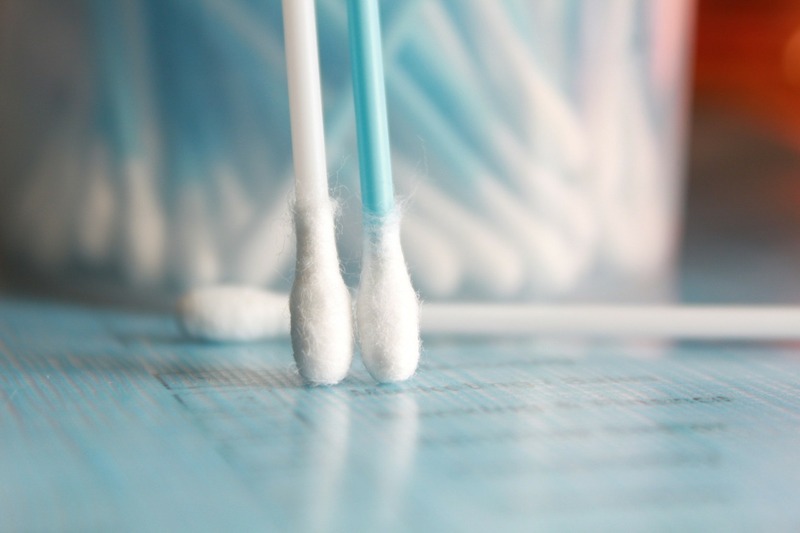 Q Tips: A Dabber’s Best Friend? High end Q tips are available from many brands today and a variety of options are available from cheap to higher end. This is a topic which we have not found tackled before and will make a difference to those of us who invest serious money in our high end quartz dabbing surfaces and into artisanal glass. The 1st option that comes to all of us is generally available for around $1-2 for a pack of 300 At all local groceries and drugstores. These usually have a hollow plastic rod and a thinner cotton tip than other options making them more fragile and prone to melting if used on too warm a surface. But for most of us who are taking average sized dabs, or want to get the most out of our oil these are the best option. It’s a low level of investment and if you drop a few on the ground or leave a pack at a friends house it’s not a big deal. The next higher level of Q tips are those which come with a cotton rod or base and have slightly more cotton to absorb those bigger globs. These can be found deeper in the beauty aisles of drugstores as well as most groceries and can be usually had for around $3-4 for a pack of 300. These are a great option if you’re going to be session with friends or if you know you’ll be smoking a lot more oil than usual. Check these out at this link here. The 3rd level of Q tips comes with typically a bamboo rod and up to 3 times More cotton Van which is typically found on most Q tips. These do come at a premium, around $8 for a pack of 300. The bamboo rod means that you can press the cutie of into the corner of bangers, swings, and all sorts of dabbing surfaces without worrying about it splintering. Many of these Q tips also have one rounded and as well as 1 pointed end which helps get any residual oil out of the neck of a banger as well as the 90ﾟ angle the corners of any dabbing surface. 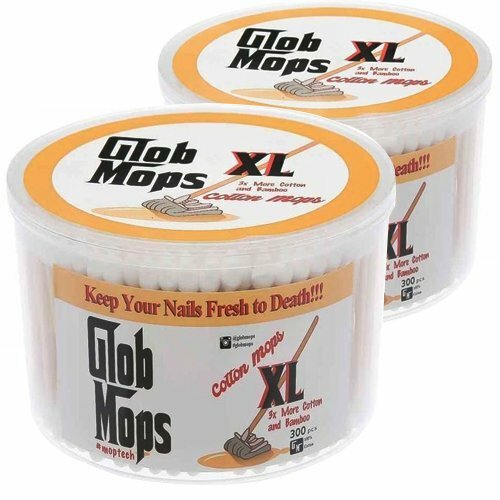 Check these out here and extend the life of your quartz surface today! We find that the best option is to keep some of the higher and Q tips around for those extra large dabs or for cleaning off our bangers at the end of a session. At A Greener Today we feel comfortable saying that regular thorough cleanings should certainly lengthen the life of your Quartz dabbing surface and increase the flavor and pleasure you experience from your cannabis concentrates. No matter what you spend on your Q tips. A Greener Today has got you covered with pot shops all over the Greater Seattle and Washington State area. Check out our list of friendly weed stores by clicking here. If you’re in South Seattle or Walla Walla we’ve got your back with large selections and fridges full of hash. On the north end of Seattle we’ve got AGT Family weed stores in Shoreline, Bothell, Lynnwood and Gold Bar as well. The AGT Family of pot shops all around the Seattle area are your best bet for quality pesticide-free selection and knowledgeable sales assistance. You can even order online to make sure your favorite cannabis product is waiting for you when you arrive. Ask about our customer loyalty program also; great weed rewards for the frequent stoner. The AGT family has been in Washington State Cannabis since 2013 and we look forward to seeing you soon!